1. My favorite: You want a book of memories or your genealogy to give to friends and relatives as holiday gifts—or to have just such a record organized and readily available. There are dozens of other examples. Perhaps you are Armenian, and you have dozens of of old-country remedies you’d like future generations (in your family or community) not to forget. 2. You want a hobby. You’ll love the book launch. You may love planning a creative book tour, too! a. This might work especially well if you are looking for a job in the media—from hometown press to online efforts. 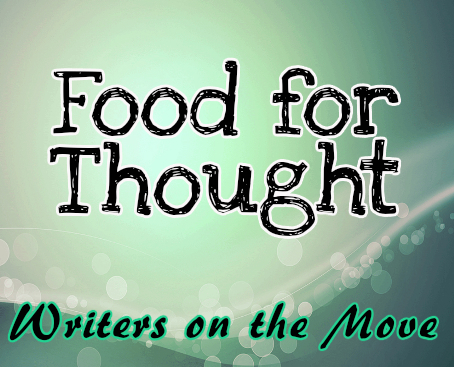 A blogger with a book? Not bad! 5. If you want to run for public office, your book that can be shopped to the media to get more air and print attention, but a booklet you can give away to like-minded people who might support will also work well for you. Don’t forget e-books that can be downloaded immediately—and free—by anyone! 6. You are already a public speaker. Don’t you want an additional income stream from selling your book at the back of the room? Wouldn’t having a book give you a better chance of convincing a program director that they need you? I once attended a free lunch at a chic club sponsored by a large investment firm searching for new clients. The author (or her agent) had sold her appearance by offering an imprinted swag bags with the author’s book and lots of souvenir memories inside for each attendee. a. A book might be a pathway to using your speaking skills as a spokesperson for a large corporation or your favorite foundation. You have seen celebrities do it, but you need only be an charismatic expert with speaking skills to find success this way. 7. You are speaker who has been mostly speaking for free. In combination with a good marketing plan, more high-powered program directors with an available budget might find your resume more appealing. 8. You are becoming aware that you must brand yourself. 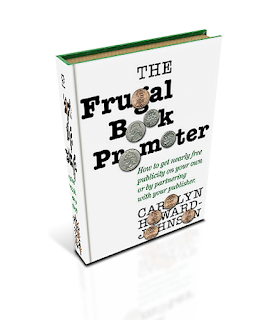 There are lots of ways to do this—some of them are outlined in my The Frugal Book Promoter—but most any profession, product, or business can benefit from having a published book as part of their branding. I’ve been in many doctors’ offices that distribute booklets, but a couple give away their entire book which is branding that suggests not only generosity as well as expertise. That book--an extra benefit for the same price as that expensive procedure—may get passed along to others. “Free” books are about building buzz. 9. You are dedicated to a nonprofit group. There is power is ideas and words. A book might convince others to support the same group. A book might help that group get what they need from their own members. I published a booklet to encourage college seniors to continue their dedication to our group as alumnae. And I didn’t have to write it myself. Many members contributed anecdotes about how continued participation had benefited them. Booklets like this can be given as gifts or sold to raise funds for pet projects. 10. Publishing houses love books that are suitable for selling spin-off products. But this works the other way around. You have a toy you’d like to market. Write a book using the toy as a character! Think about The Little Engine That Could. 11. A screen writer once took a class from me at UCLA. He thought if he wrote a book, he could break into the movie business more easily. It’s possible! He was already great with dialogue, right? What he didn’t plan for is the steep learning curve required to write narrative. Even a screenplay writer with manuscripts secreted away in the bowels of her computer might suddenly become more interesting to Hollywood if an she has an amazing, original story or manages to make a book into a bestseller. 12. Advocate. Your advocacy could be inspired by your religion, your passion for what yoga can do for lives, your politics, your profession. If you have a knack for inspiring others—personally or professionally—you may ask yourself what took you so long to write your book. a. Here’s a reason you might want to draw more eyes to your site: The more traffic, the more ads you can sell on your site and the more you can charge for them. 14. You can publish to publish. The book you write and publish on your own might lead to an agent and an offer from a big publisher. This is not the direct line to such a goal, but it sometimes works out that way. 16. And last, you just want to publish a book. Call it ego. Why not. The learning curve necessary to make yourself proud is steep, but it’s also a lot of fun! 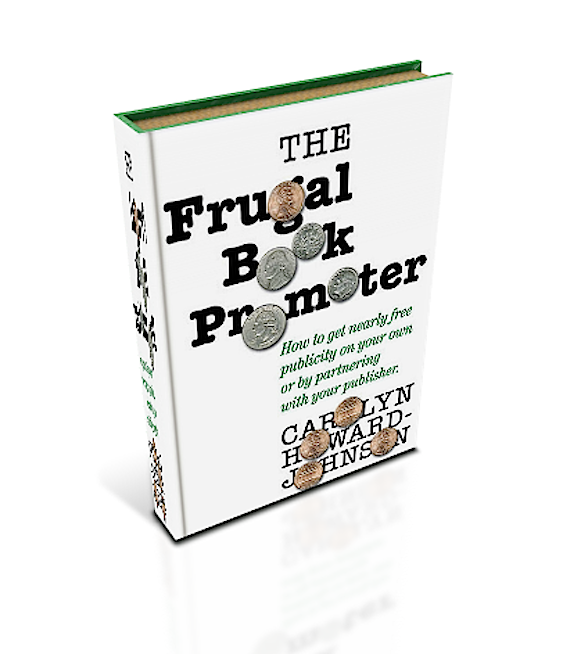 and The Frugal Editor won awards from USA Book News, Readers’ Views Literary Award, the marketing award from Next Generation Indie Books and others including the coveted Irwin award. How To Get Great Book Reviews Frugally and Ethicallyis the newest book in her HowToDoItFrugally Series of books for writers. The author loves to travel. She has visited eighty-nine countries and has studied writing at Cambridge University in the United Kingdom; Herzen University in St. Petersburg, Russia; and Charles University, Prague. She admits to carrying a pen and journal wherever she goes. Her website is www.howtodoitfrugally.com. 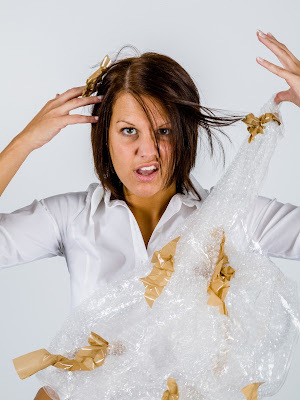 You have done it again--packed your post with such great content and ideas. Thank you. Carolyn, thanks for the list of reasons why someone with a book idea should jump in and publish it. I'm sure it's going to motivate lots of readers! Yes, this post is packed full of very useful can-do tips. Thank you, Carolyn, for yet again a terrific post.